Clinic Synopsis: This session is designed for young, professional band directors, or university students considering this noble profession. The title of the session is taken from my book of the same name. It is hoped that each attendee will come away from this session with new ideas and suggestions to increase both the size and quality of their band programs. Clinician Biographical Information Thomas McCauley is currently the Director of University Bands in the John J. Cali School of Music at Montclair State University in New Jersey where he conducts the Montclair State University Wind Symphony and Symphonic Band, and teaches both graduate and undergraduate conducting. Composers including Karel Husa, David Gillingham, Joseph Turrin, Bruce Yurko, Robert Aldridge, Morten Lauridsen and O’Neal Douglas have praised his work. In December of 2010, Dr. McCauley appeared as a clinician in Chicago at the 64th annual Midwest Clinic. Each November, he hosts and teaches a symposium at Montclair State University called the Weekend Wind Conducting Symposium with special guest clinicians and participants from around the world. 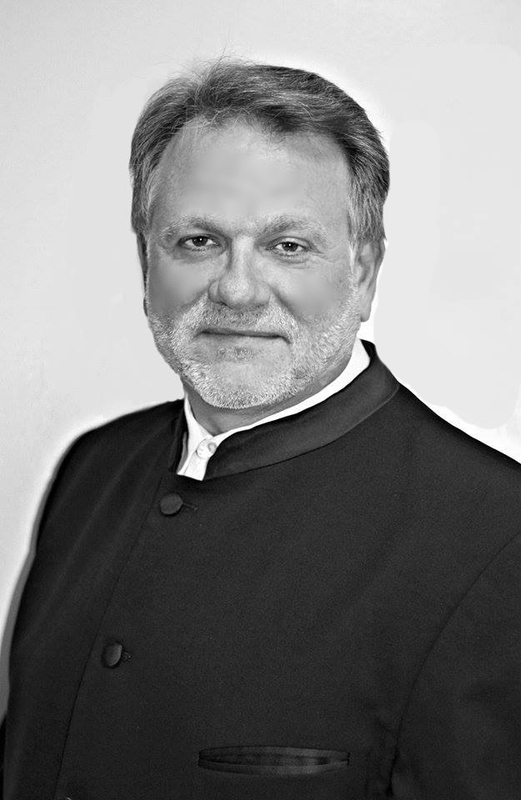 Dr. Thomas McCauley is in demand as a guest conductor, clinician, and adjudicator throughout North America. Ensembles under McCauley’s direction have appeared at national and regional conventions and conferences, and he has collaborated with artists including The Imani Winds, The Manhattan Brass Quintet, Warren Vache’, Demondrae Thurman, and Phil Smith. McCauley recently accepted a position as a Conn-Selmer Educational Clinician. Dr. McCauley has been published in The Instrumentalist magazine, several state music magazines, and in the second edition of Teaching Music Through Performance in Band, Vol I published by G.I.A. publications. In 1995, the Nevada Music Educator’s Association named Dr. McCauley Music Educator of the Year and in 2006, the Indiana Music Educators Association honored Dr. McCauley with an Outstanding University Music Educator Award. Dr. McCauley’s book titled, Adventures in Band Building (or How to Turn a Less-Than-It-Could-Be into a More-Than-It-Should-Be) is published by G.I.A. Publications.